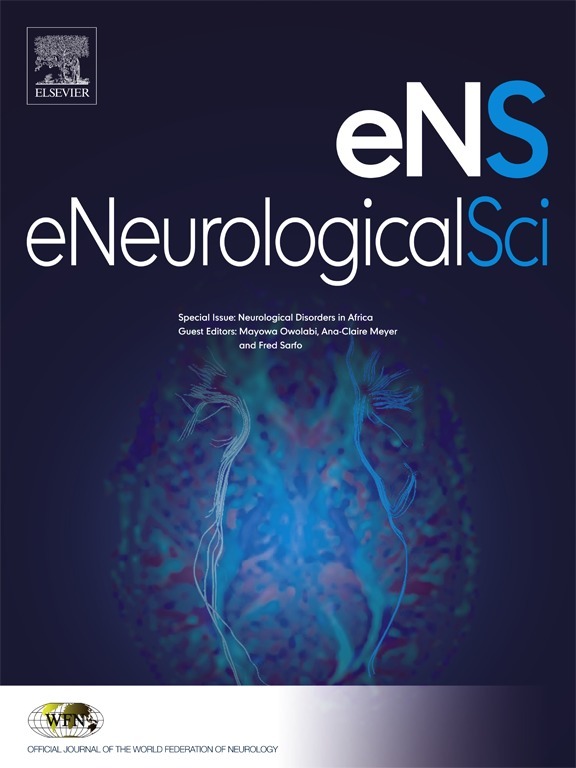 The WFN’s name gives authority to the reports we produce from time to time on subjects such as the Global Burden of Neurological Disease or a Survey of Global Neuro-specialists. More recently, our collaboration with the World Health Organization resulted in two major publications – an Atlas of Country Resources for Neurological Disorders and Neurological Disorders: Public Health Challenges. 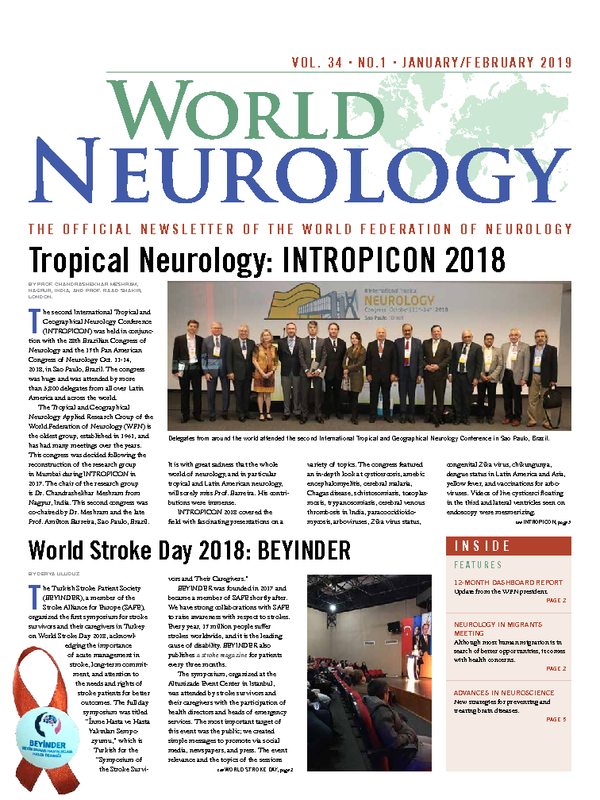 To keep neurologists across the world informed about what their colleagues in other countries are doing, our bi-monthly newsletter, World Neurology, is posted on the WFN website, and mailed on request to almost 30,000 individual specialists belonging to our member societies. 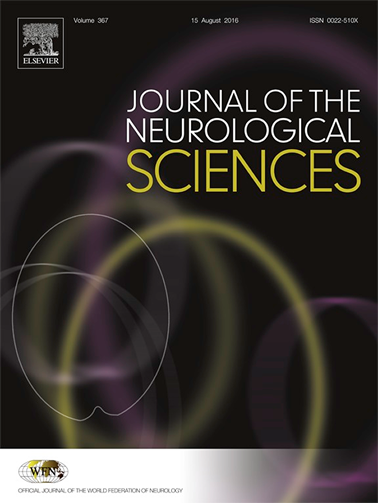 As well as our main scientific journal, The Journal of the Neurological Sciences, we produce a key series aimed at neurologists working in difficult conditions: Seminars in Clinical Neurology. Titles cover major neurological topics, from Epilepsy and Dystonia to Stroke and Multiple Sclerosis. summarize or editorialise the current state of the literature (Reviews, Commentaries, and Editorials).